Jebediah Prentiss has just built the first rocket. In the excitement, he is asked what is his name. This question sends him back through history to the pivotal moments and inventions that led to this moment from Icarus's first flight, to Montgolfier's first flight in an air balloon to the Wright brothers' first flight on a plane. Finally, he answers the boy that his name is Icarus Montgolfier Wright. 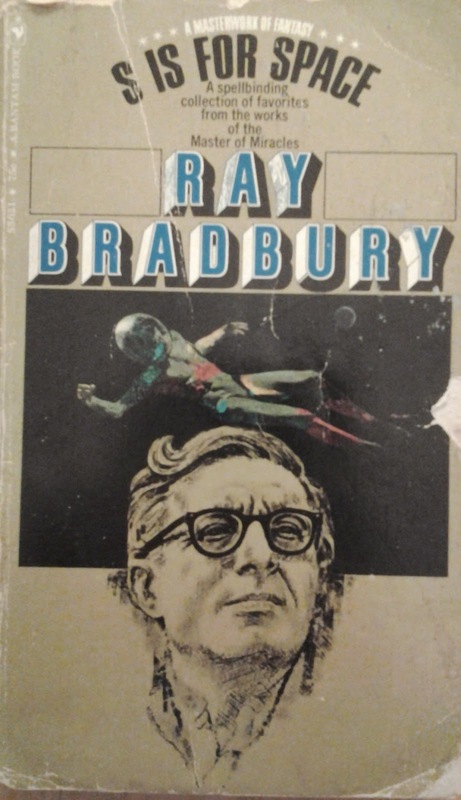 It's a short description but a very short story that again plays on a bit of nostalgia and hero worship for Bradbury. While I can appreciate homage to the past figures, I felt this was a bit too heavy-handed. However, as the ending story to this sci-fi anthology--it does make a certain poetic sense.